They have even inspired a musical, the play and film 'Sunshine on Leith'. The musical had its fourth UK run from April to June last year, with its biggest production to date by West Yorkshire Playhouse. 2018 also marked the 30th anniversary since the release of the Sunshine On Leith album and in August saw The Proclaimers add to their magnificent songbook with the release of their 11th studio album 'Angry Cyclist'. 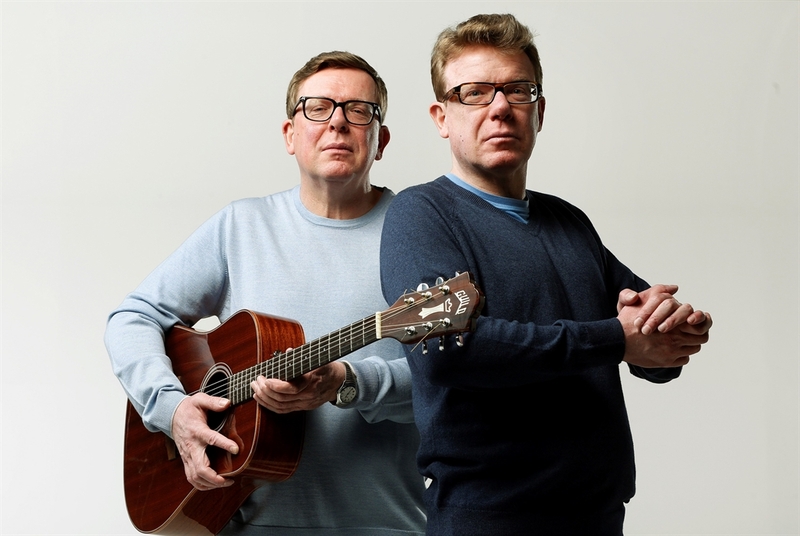 Following their sell out tour across the UK last year, The Proclaimers will be back on the road this year with appearances in Reykjavik and Singapore, before touring New Zealand and Australia, followed by several festivals throughout this summer.